WinOptions was established in 2008 in the UK as a fully internet-based company. Since it is an online company, with the recent advancements in technology, its services and features are more modern and efficient. The company’s aim is to cater mainly to inexperienced traders by being their guide by offering deposits as low as $25. 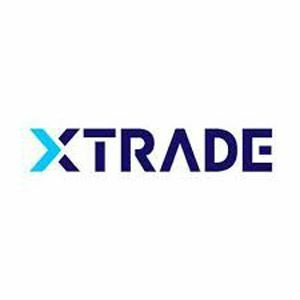 Advanced traders can also use it as the platform is designed to suit everyone’s needs. It has won the award of the Most Trusted Binary Options Broker in 2013. The trading platform that the company has opted for is SoftOption. As the entire system is online, there is no need to download any software. It offers a number of helpful trading tools that ensure profits on every trade. 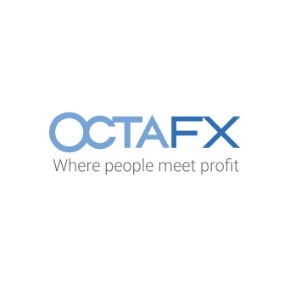 There are also many trading types which include One Touch, Call/Put, Option Builder, 60 Seconds, Forex, Ladder options, Pairs, Long Term options and traditional binary options. The minimum trade with 60 seconds is $5. Profits can go as high as 85%. The company also has a 10% refund policy in case of any losses incurred. The trading amounts range from $5 to $1000. There are two types of basic accounts at WinOptions: Standard and Islamic. The minimum deposit fee is $25, and the maximum is as high as the trader prefers. The amount of investments does have a certain limit, though. The maximum investment in one trade is $2000, whereas the maximum investment in open options simultaneously is $4500. Islamic accounts are also available at WinOptions. Traders are not charged any commission at opening or closing time and are provided interest-free trading to comply with the sharia law. The customer support team at WinOptions can be reached easily via live chat, telephone, and international numbers 24 hours a day, 7 days a week. Its services are available in six different languages: French, German, Chinese, English, Spanish, and Arabic. It offers its services in different countries as well: England, France, Argentina and China. The company also won an award for the Best Customer Support Team in 2013. WinOptions is an honest and direct company for binary options trading. It has been proven successful for all traders ranging from beginners to advanced traders. The number of choices in trades, stocks and commodities makes this an excellent choice for trading in this industry.